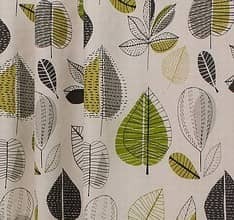 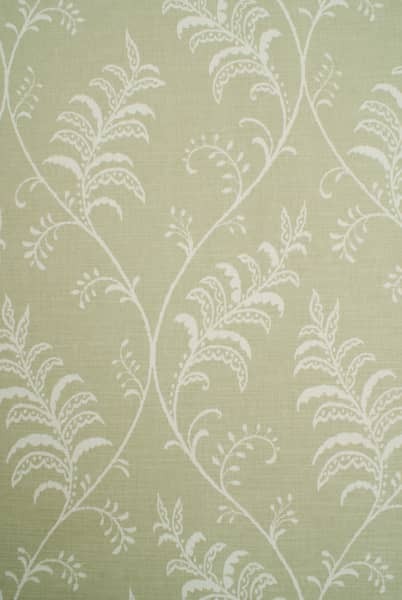 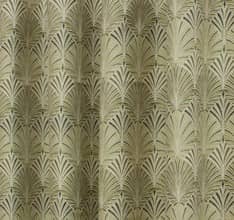 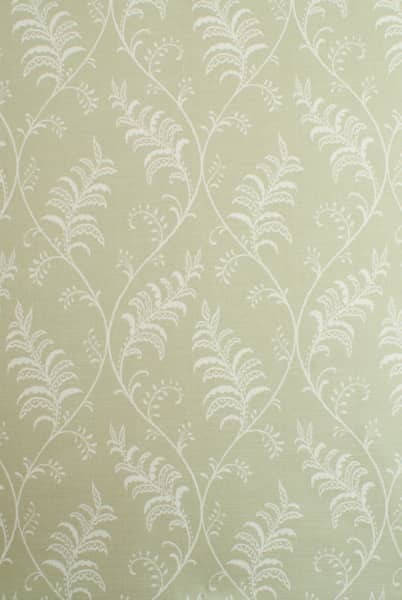 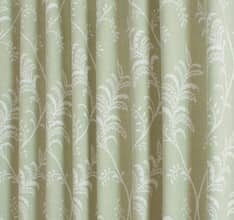 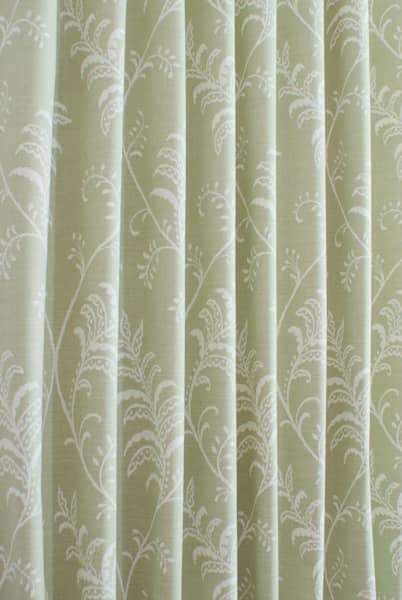 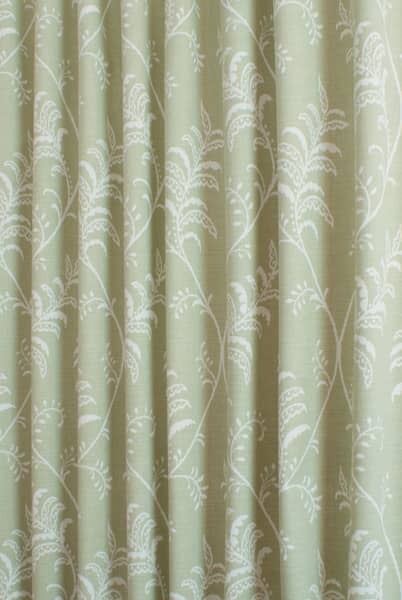 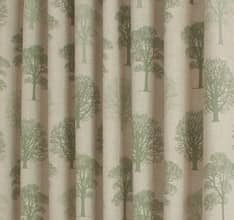 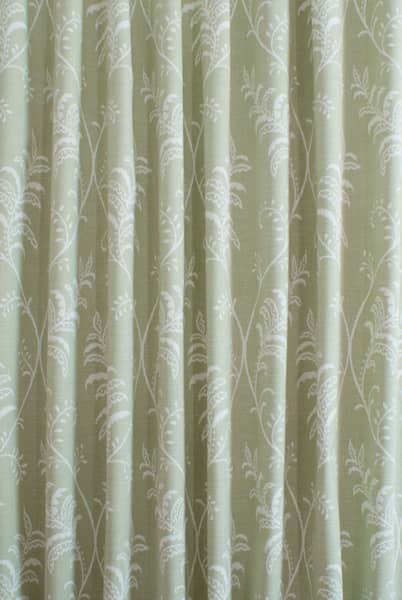 Albery is part of the Charterhouse Collection, featuring a delicately drawn, scrolling fern pattern This soft, brushed cotton fabric is also strong enough to be used for upholstery. 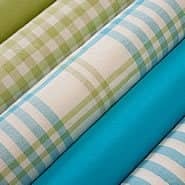 Just what I wanted at a fraction of the price of a local quote! 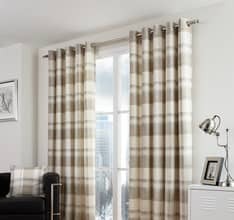 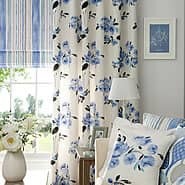 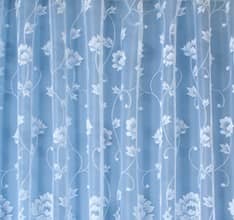 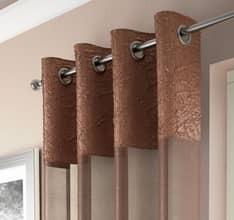 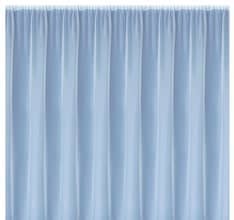 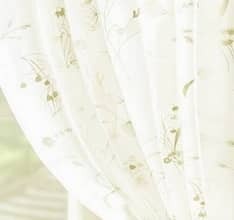 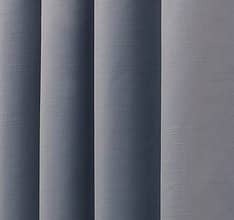 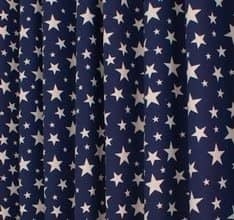 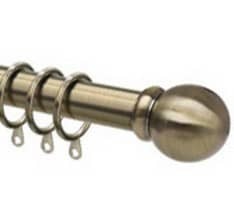 Good quality curtains which fitted perfectly. 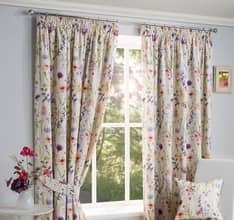 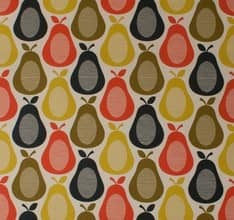 Well made - look beautiful on my sofa and complement the curtains.